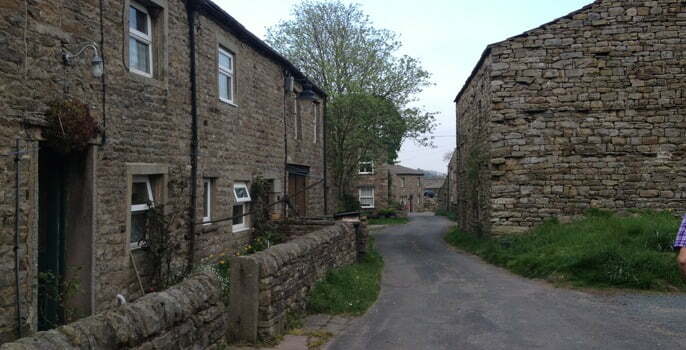 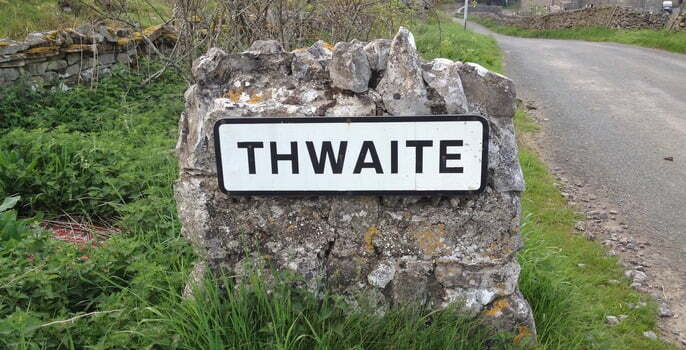 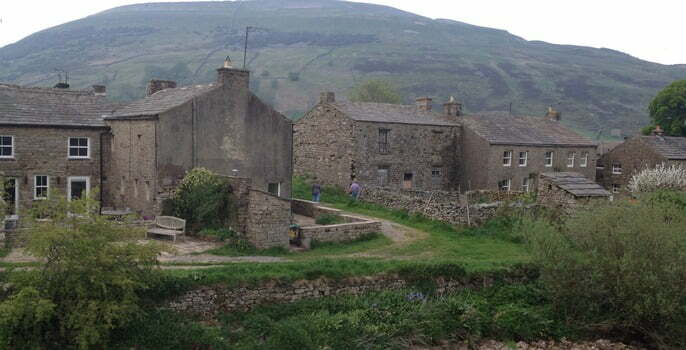 Thwaite is a pretty, unspoilt village in heart of the Yorkshire Dales National Park. 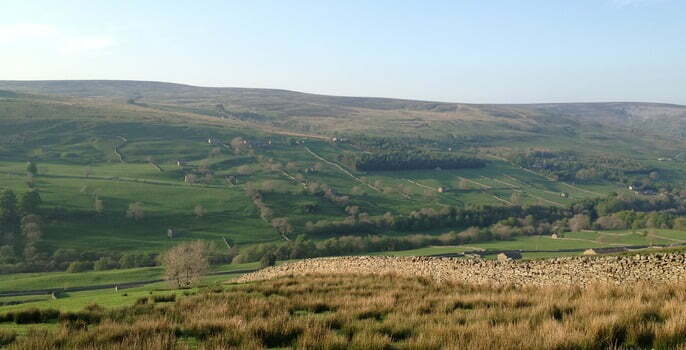 Located in the district of Richmondshire and the civil parish of Muker over looked by Kisden Hill. 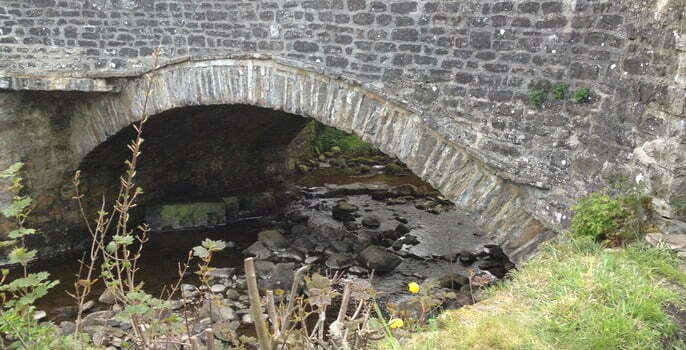 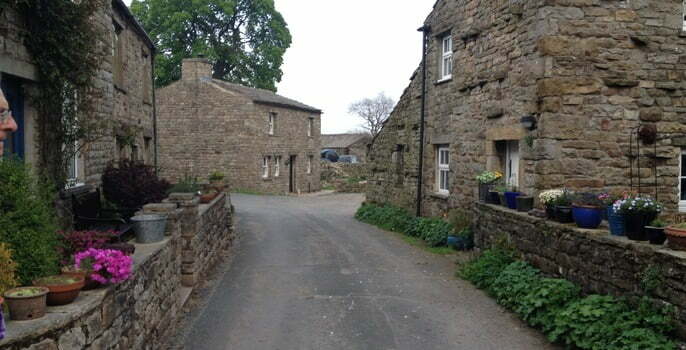 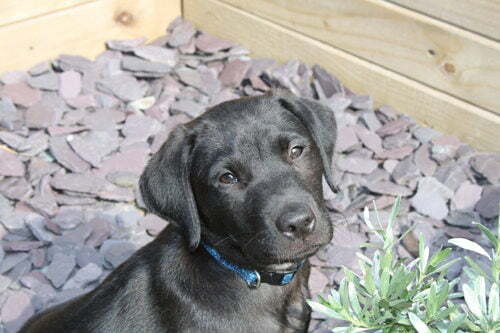 It is a quaint location with easy access to larger towns, such as Hawes, Leyburn and Richmond. 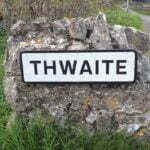 The unusual name “Thwaite” comes from the Old Scandinavian word thveit, meaning ‘clearing, meadow or paddock’, which gives you a great insight into this small but beautiful place. 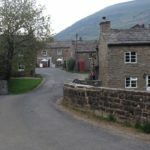 The village of Thwaite was the home and birthplace of the brothers Richard and Cherry Kearton, who were pioneers in wildlife photography, no doubt inspired by the beautiful surroundings in which they grew up. 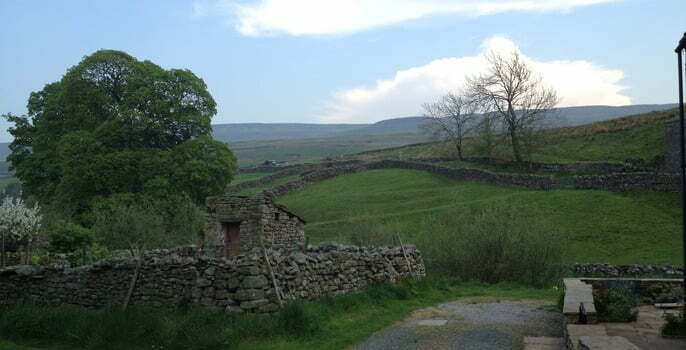 The brothers ventured from their home in the Dales to pursue their careers. 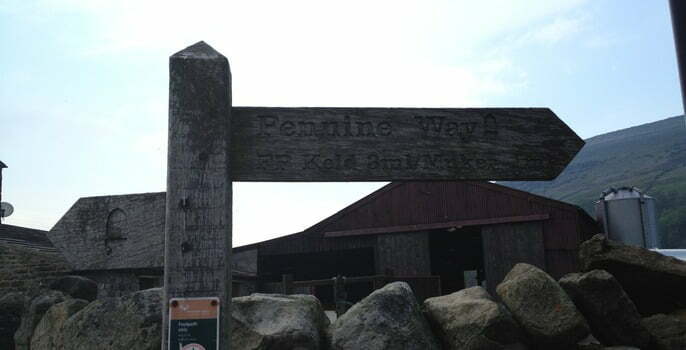 Richard reached the Outer Hebridean islands of St Kilda, whilst Cherry become a famous wildlife documentary filmmaker right here in the UK. 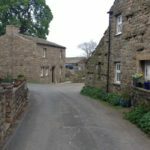 Although you cannot gain access to the house in which the Kearton brothers grew up as it is a residential house, you may wish to wonder past it. 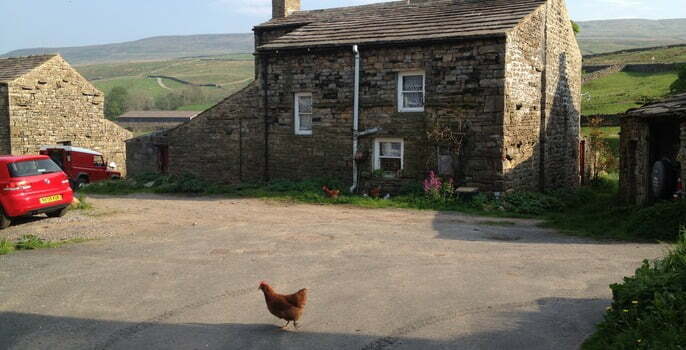 If you do then it is the house with the initials RK and CK either side of the front door, of the house on the corner of the middle street on the right. 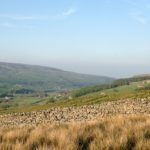 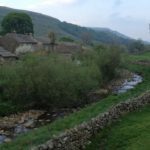 Being in an area of outstanding natural beauty there are a number of lovely walks, but our favourite, and the one that is right on Thwaite’s doorstep, is the 8.5 mile round trip walk to Muker via Keld. 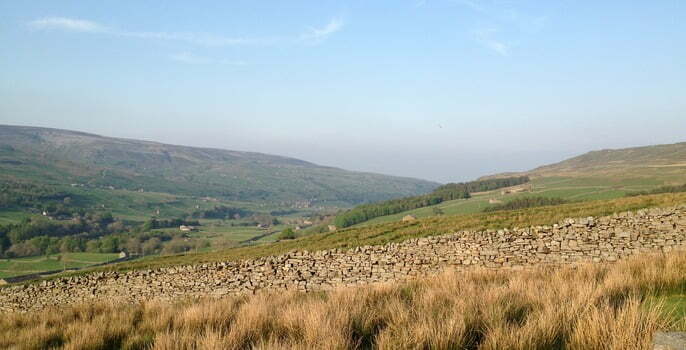 The route contains some sections of the famous Pennine Way and Coast to Coast National trails. 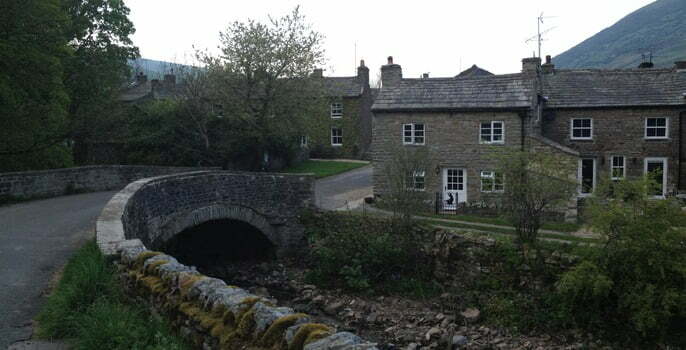 On route you can pass though the pleasant village of Keld before finishing in Muker. 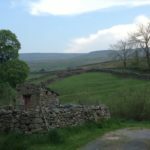 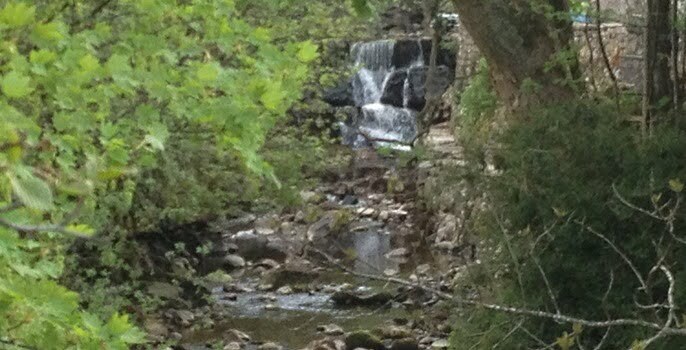 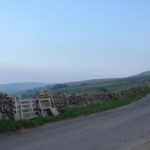 We love this walk as it runs parallel to the River Swale and passes through some beautiful meadows, however, beware that opportunities for refreshments in Keld are limited so we recommend to take your own refreshments. 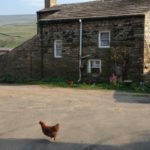 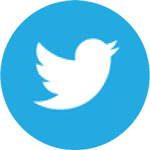 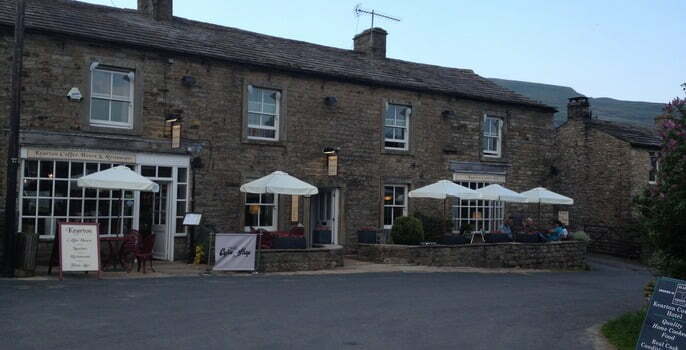 You’ll be pleased that there is a pub and cafe in Muker, making it a great place to refresh and spend some time. 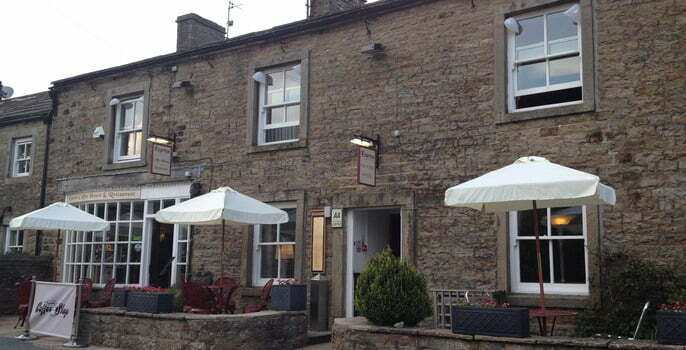 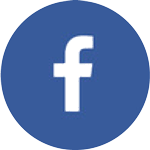 The Kearton Café and Restaurant is in the heart of this rural community. 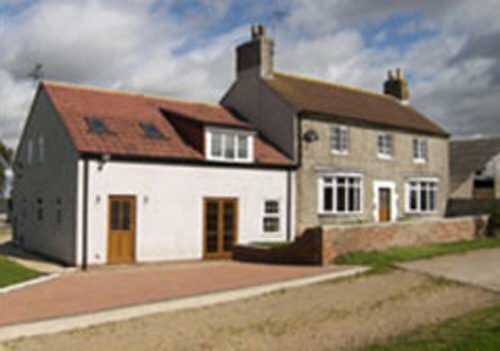 It has recently been refurbished and is unexpectedly modern for such a rural village. 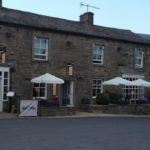 The restaurant has a large dining room, offering reasonably priced food every day of the week (it is advisable to book if dinging on a Friday or Saturday). 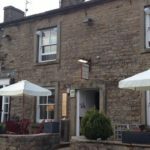 The Bar offers a choice of real ales and bar snacks and sandwiches and the café is a real delight, with a generous sized cookie with every beverage. 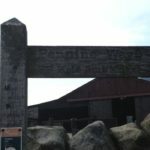 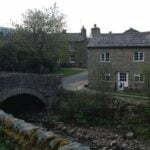 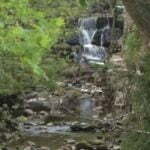 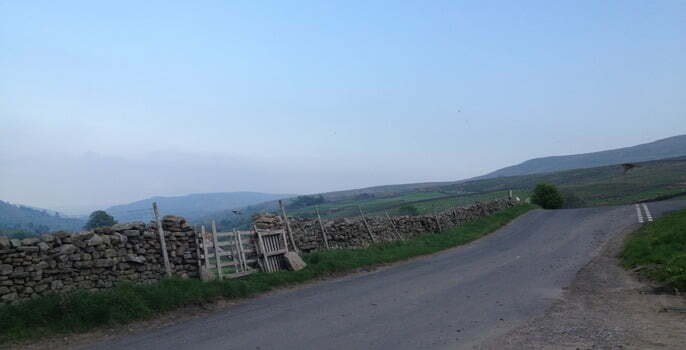 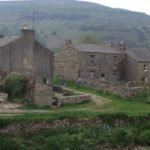 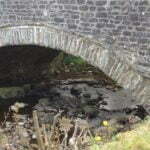 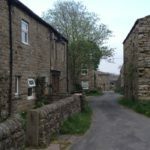 Visit www.swaledaleyorkshire.com for a local weather report via a home based weather station and web camera in Swaledale.